We make knives that we hope will some day be passed down as heirlooms. 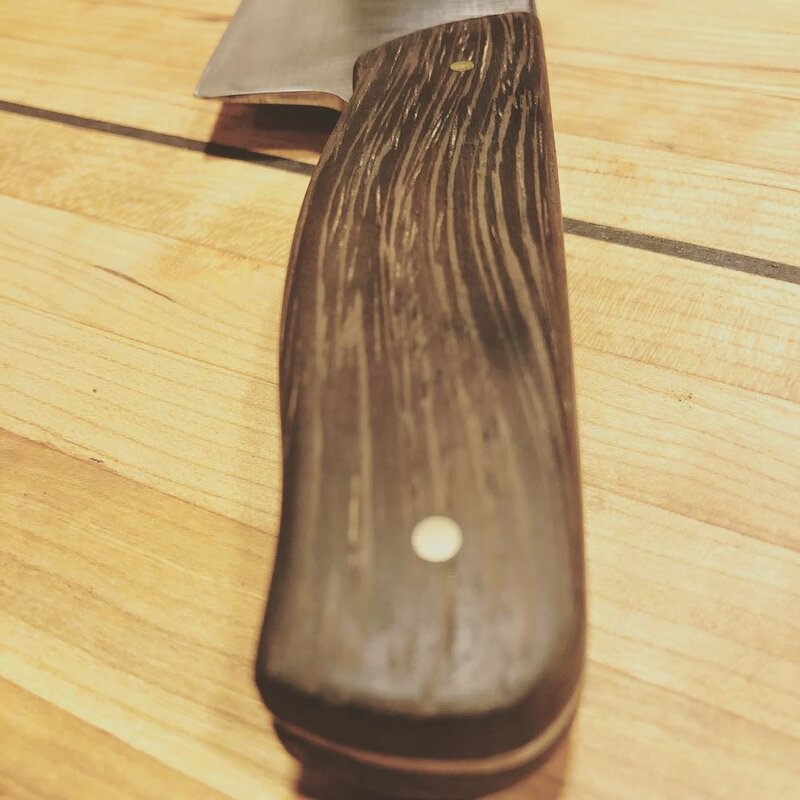 Our hand forged hunting knives will last a lifetime of use in the great outdoors. We make tools that we would use ourselves. 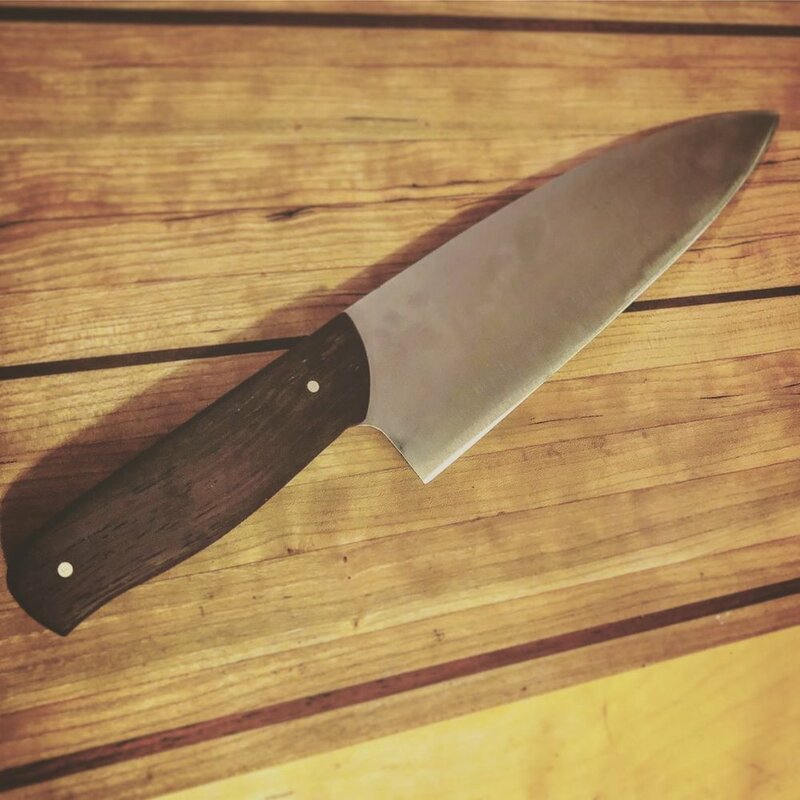 It is our goal to make beautiful and functional cooking knives. Each one is handmade from start to finish on the farm.